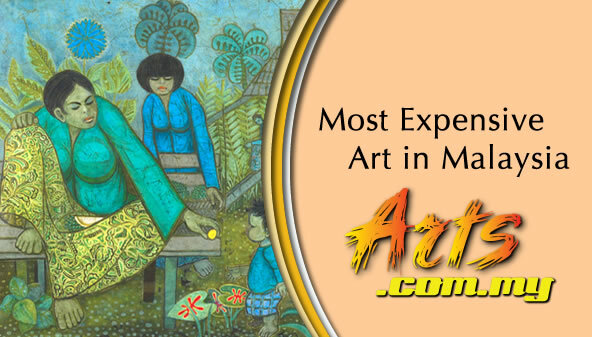 Malaysia has one of the most developed and active art scenes in the region. It is home to some of the most exciting and interesting artists who have developed their body of work within the country, the region as well as to other continents. Today, artists like Dr Jolly Koh, Khalil Ibrahim and Datuk Ibrahim Hussein are considered masters in the art scene where their work have travelled across the world and garnered a lot of interests among collectors. 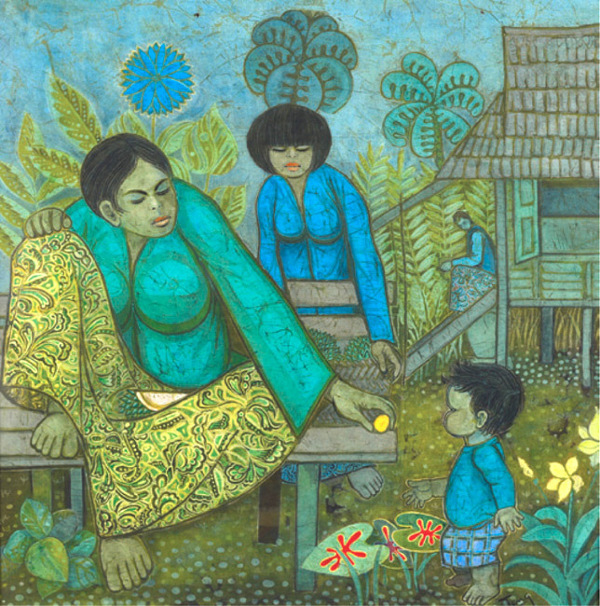 The history of Malaysian contemporary art dates back to the many decades. While Malaysia has a rich cultural background, its crafts and arts are already well-known around the region which have been passed down for generations. However, the area of contemporary art is more recent where among the earliest work of art came through from people like Yong Mun Sen, Khaw Sia, Abdullah Ariff and the likes of Kuo Ju Ping. As with any other art movements and industries, there is no confirmed date on when Malaysian contemporary art began but the earliest works were recorded during the 18th century when European colonials, Chinese traders and other travelers had shown scenes in Malaya, the name of Malaysia then. Some research showed that modern art began taking centerstage around the 1920s when artists like Yong, Khaw and Abdullah began exhibiting their work. During that era, there were already some associations which have been established and this includes the likes of the Penang Impressionists, the United Artists Malaysia and the Penang Art Club all of which suggested that the art movement was already in existence then. The art movements were basically formed by the Chinese traders and other communities and it was only after 1950s that the Malaysia’s contemporary art movement began to gain speed. This was at a time when the country was undergoing major changes and development in the social and political arenas which allowed more room for artists to showcase their interpretation of issues. It was around this time that the art scene began to gain more significance as both artists and their arts were getting prominence through the political and social scenes. The likes of Nanyang, the Angkatan Pelukis Semenanjung and the Wednesday Art Group were the few movements that gained much popularity then. One thing for sure, Malaysia benefitted much from the multi-cultural society in which influence came through and was integrated to become what it is today. In understanding this, one must be able comprehend that the country was originally made up of Malays with Chinese and Indian immigrants coming in during the pre-war years. Of course there are the western influences of the British, Dutch, Portuguese and the Japanese whose culture have been widely injected into the communities. 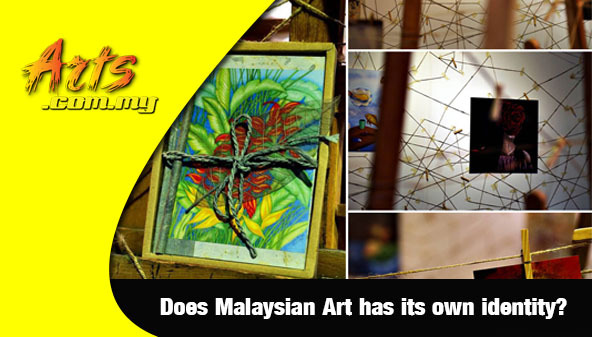 Hence, it is very common that one would find a lot of different elements of modern art among Malaysian artists. 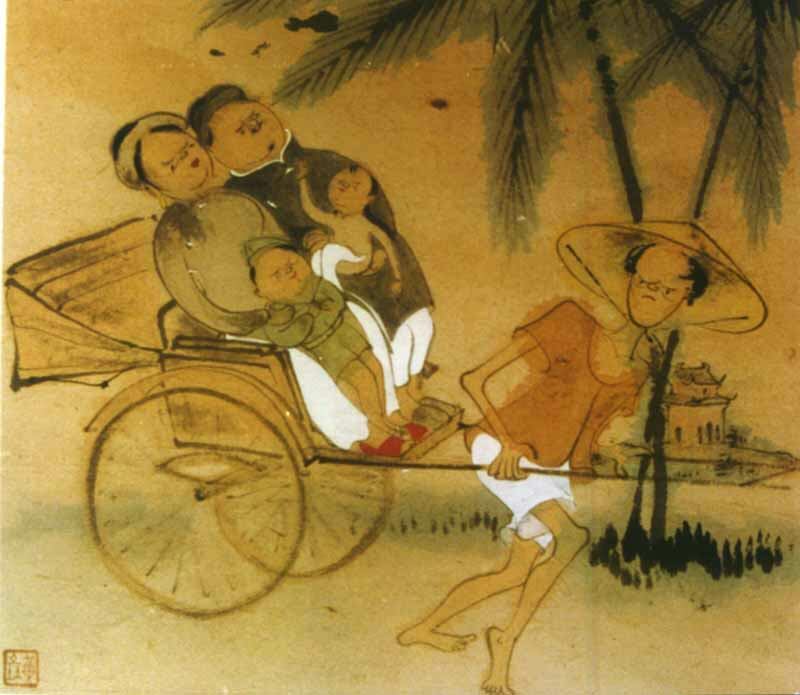 The earlier generation of artists like Cheong Lai Tong, Dzulkifli Buyong, Hajeedar Abdul Majid and Jolly Koh were known to have a strong western influence while there were others who practically had to self-teach. And then there are the watercolour artists who were very much prominent during the 1960s and 1970s when it was the major medium around that era. The 1980s saw installation art becoming a common medium of interpretation although it was not as commercial as today. From the 1990s to present day, Malaysian art has grown to encompass more medium and methods where sculptures and installation have become common. It is in this environment that artists are more expressive and no longer confined within a specific method that one get to appreciate art from the likes of Ahmad Zakii Anwar, Jailani Hassan and others. When the National Art Gallery was set up, it paved the way for more collaborations and opportunities for Malaysian artists to showcase their work while efforts were put in place to ensure that there are programmes and activities which would help to grow the local art scene. 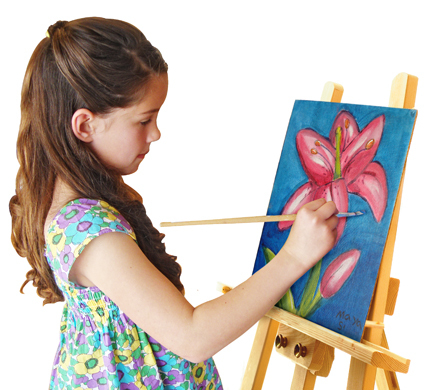 This gave rise to more prominence in the art industry where with more opportunities, artists were able to find more avenues to exhibit their art work in which they could do so in the local art scene or participate in international exchange programmes. This was provided for by the National Art Gallery as it is the national body involved in the development of Malaysian art.